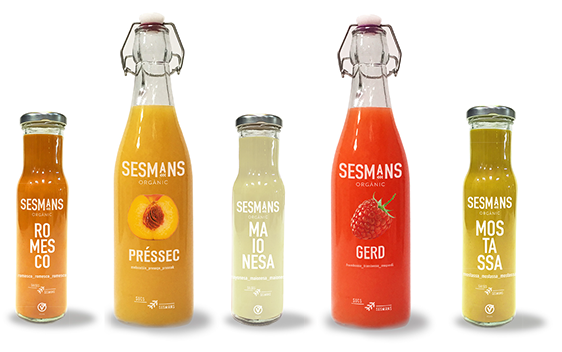 because Sesmans also means researching, creating, seeking— they are the hands that use everything currently in reach to produce healthy foods of the best quality. 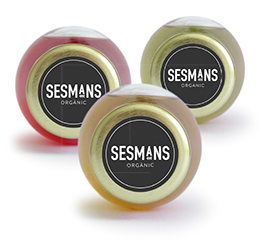 With each product, Sesmans is everything that those seeking out healthy, organic food look for— what is it, what’s in it, where is it from. Quality and honesty. 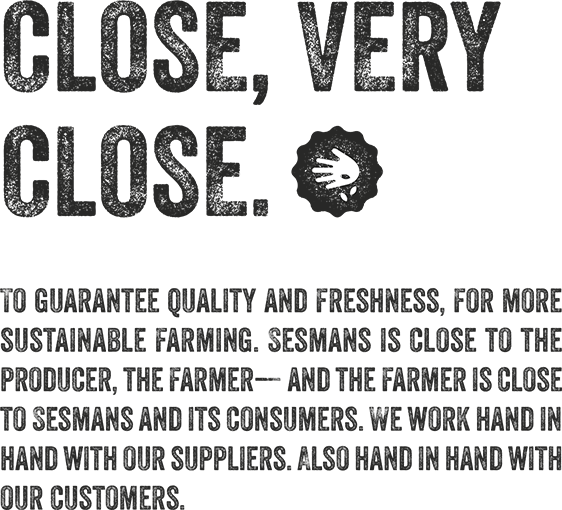 In your hands— from people for people. It’s SESMANS. Hand in hand with Hortus Aprodiscae to develop our products.  ONLY FRESH PRODUCTS EXCLUSIVE RECIPES Sustainability, quality, organic— these are the qualities behind each Sesmans product. 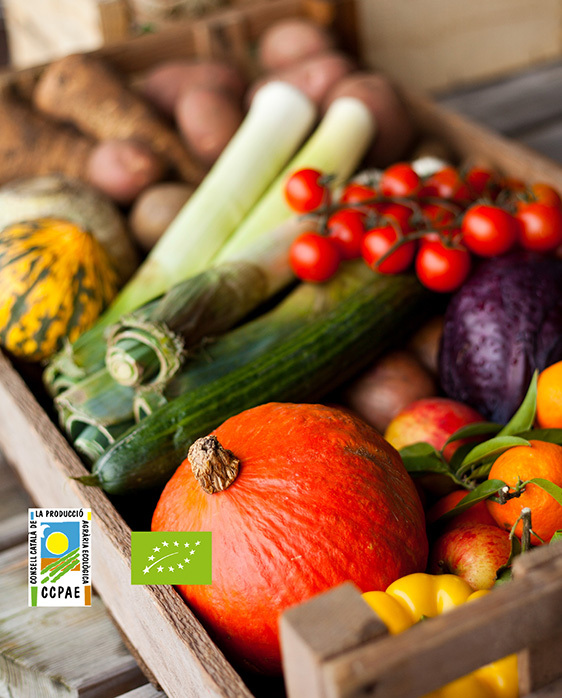 Hortus Aprodiscae is an organic agri-food project dedicated to the cultivation and production of organic foods, centred on local traditional and gastronomic values, such as bringing back local varieties, while always employing the highest quality in production. By people for people— we promote responsible and fair labour, equal opportunities, community participation and awareness and training. Ingredients, raw materials. Organic farming and livestock. 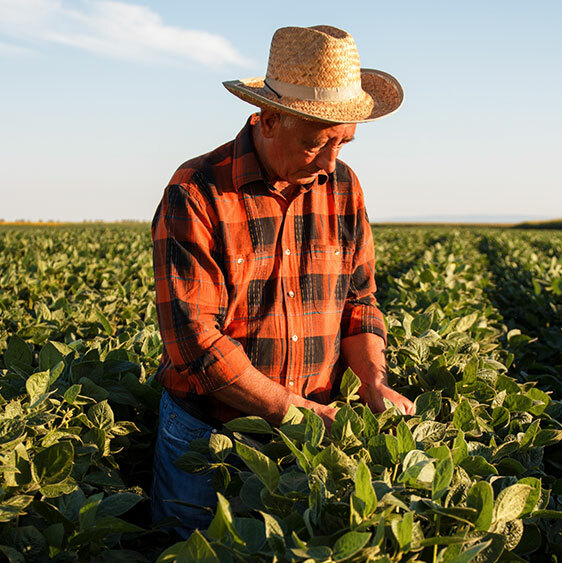 Origin and proximity, with a single purpose— to offer the best guarantee of the product arriving to the table, to homes and to you with all its freshness intact. Our Chef, specialising in zerokilometre products, creates his recipes from ingredients and raw materials selected by and for Sesmans. 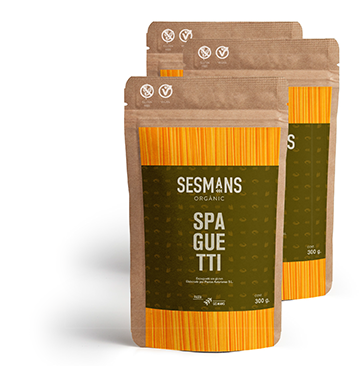 Unique fl avours, only from Sesmans, just for you. Linguistically sensitive (all our products are labelled in four languages), with detailed information on the origin of each product.  Of course, all our products have organic certifi cation. But in Sesmans, it’s more than a seal— it’s an attitude. 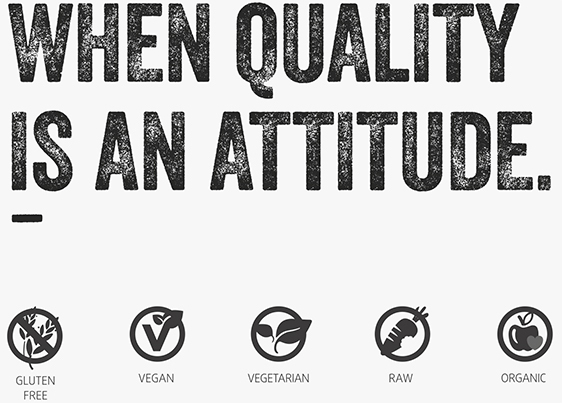 We demand, check, certify; we are also careful with food intolerances, making our products suitable for all of them. We are as demanding as you.